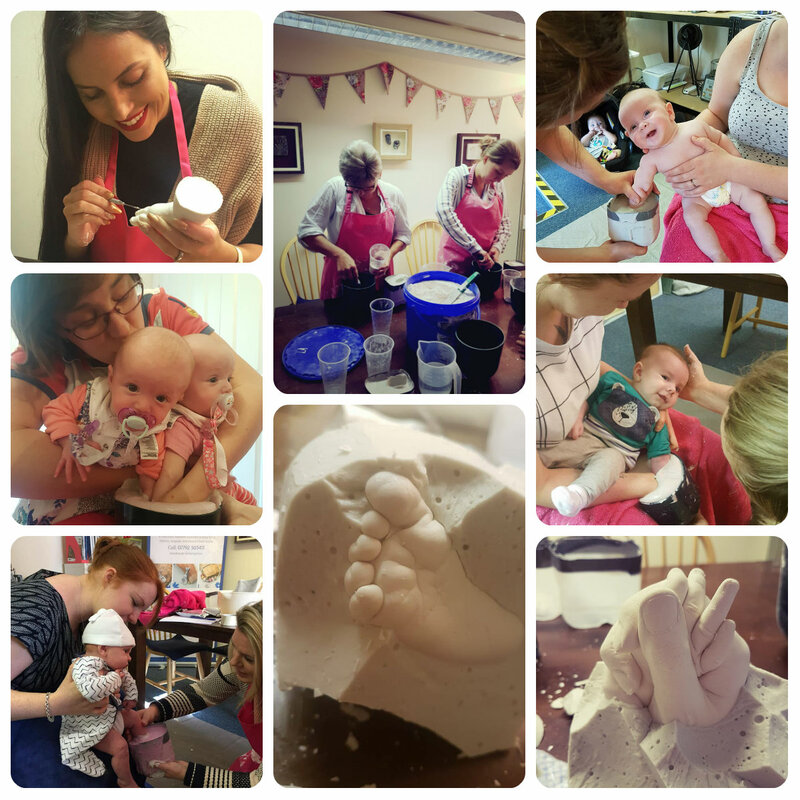 Fully qualified Accredited Trainer for the Craft Ecademy with over 15 years professional experience in new product development, including 9 years in the Baby Industry and The Keepsake Industry. 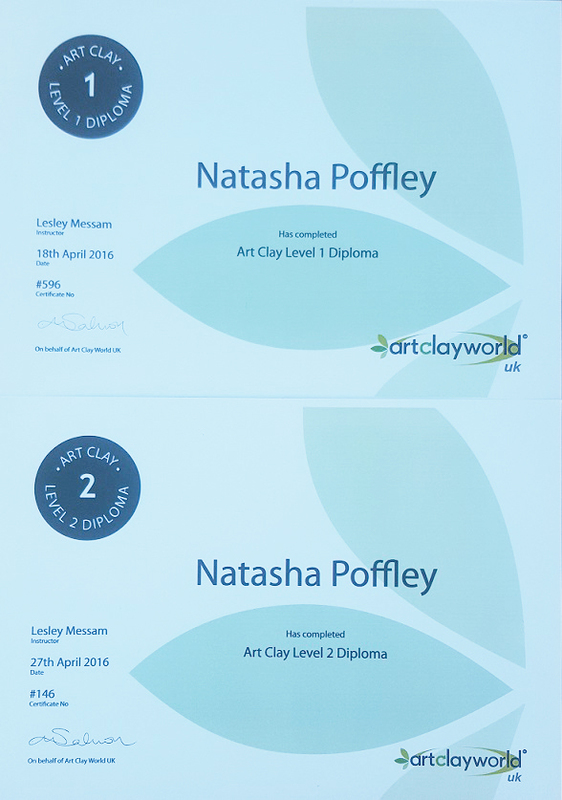 Level 1 and Level 2 certified in Metal Clay. We love what we do and love to teach people too. There are a range of weekday and weekend workshops available. Please take a look at the Craft Ecademy for more detail on the courses, available dates and whats included. Alongside your hand-on practical studio training, you will receive a training manual, 1 month equivalent of the relevant ecourse you can use as a refresher. One months online Help-Desk Support, a Business Start up Guide and Industry Specific Marketing Guides. In addition there is optional access to help with developing your website, branding and marketing material. Marketing Package. There is also an opportunity to join the growing community ay The Keepsake Guild. The Keepsake Guild offers you lifetime access to your ecourses, as well as continued Help-Desk Support. I personally find this invaluable as a business because it makes you feel like you are part of a much larger team. There are over 100 members Globally. Everyone shares ideas and ask questions when they are stuck. 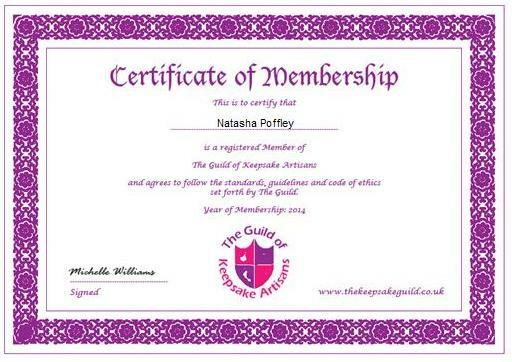 Guild Members also get a discount on courses - you will receive a code once you have registered as a Member of The Guild. Starter Kits are available to help you get started. These often include specialist tools so they are worth purchasing. We can also offer Private Tuition if you would prefer. Get in touch if you would like to know more, email The Craft Ecademy directly and Michelle will be happy to help. Bridal Jewellery Design - Bride to be, Mum of the bride and bridesmaids, come along to our Bridal Jewellery Design Workshop for the day, and learn how to make your very own piece of silver jewellery. You will also enjoy a lovely afternoon tea and a glass of Prosecco. 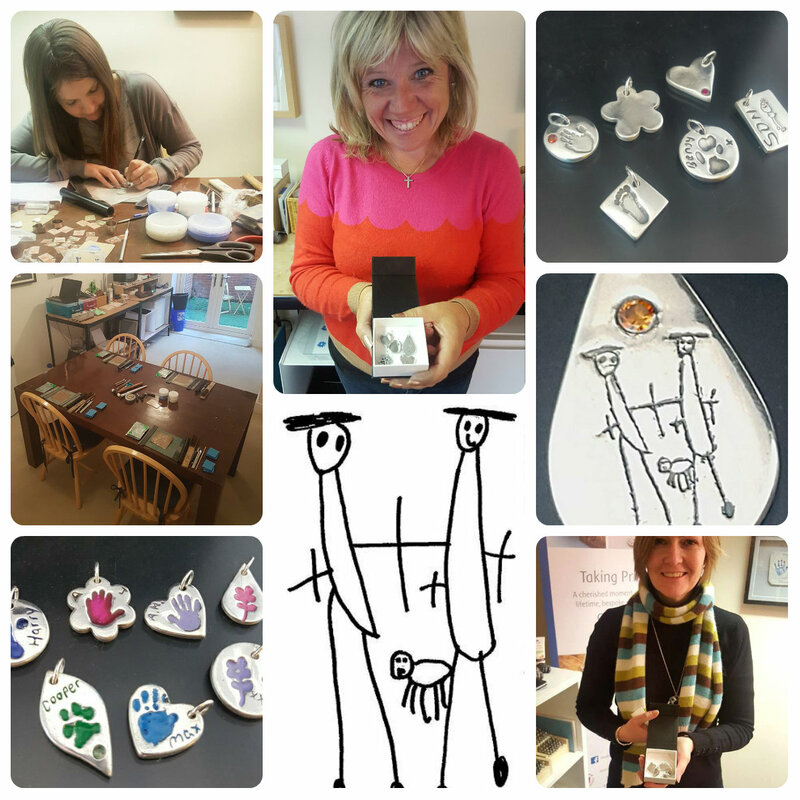 The day starts at 10am, you will be designing your very own piece of pure silver jewellery (with assistance if required, feel free to come along with some cutouts from magazines) you can design something for you or one of the other members of the Bridal Party as a gift to wear on the BIG day. Book your Wedding Workshop directly at The English Charm Co. email hello@theenglishcharmco.co.uk or call 07792 503411, just let us know which Saturday you are interested in.